It's the time of the year that school holidays start! So in conjunction with the upcoming school holidays, guests will have the chance to see Sunway Lagoon’s newest and adorable additions: a pair of 4-month old white tiger cubs, Sam and Elsa, the first white tiger cubs born in captivity during the Walk & Hunt in the Wild campaign (17 – 25 March 2018)! Cubs to Samson and Asha, the majestic icy blue-eyed white tiger beauties at Sunway Lagoon’s Wildlife Park that were brought into the park in August 2016, the cubs are already showing their distinct characteristics and behavior. I am lucky to have the first preview of the white tiger cubs along with the media as well. Here I come to explore the Walk & Hunt in the Wild from 17th to 25th of March 2018! 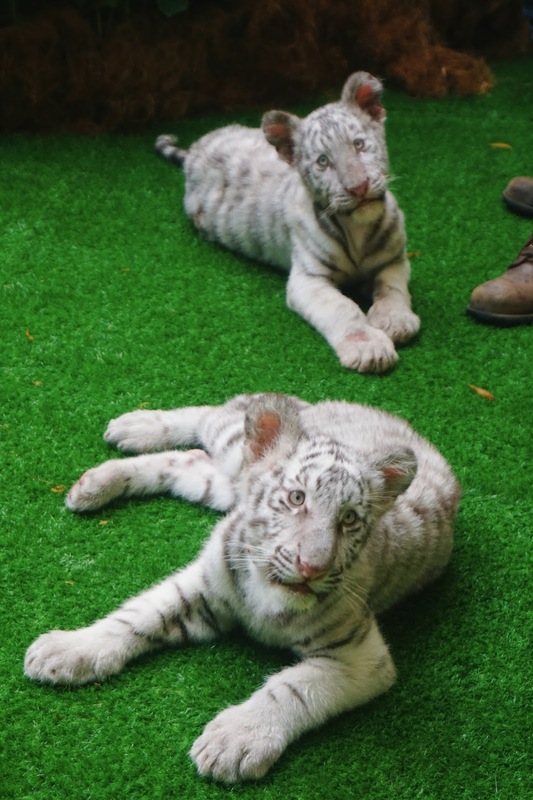 .Both the white tiger cubs are too adorable! 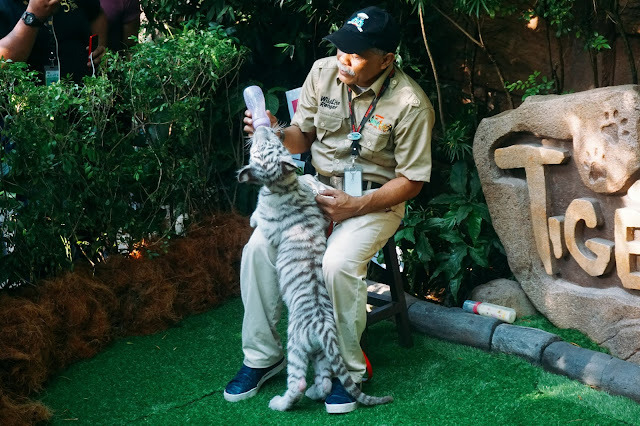 Since Samson and Asha is first-timer as a parent, it is a huge responsibility for the team to take care of the white tiger cubs. 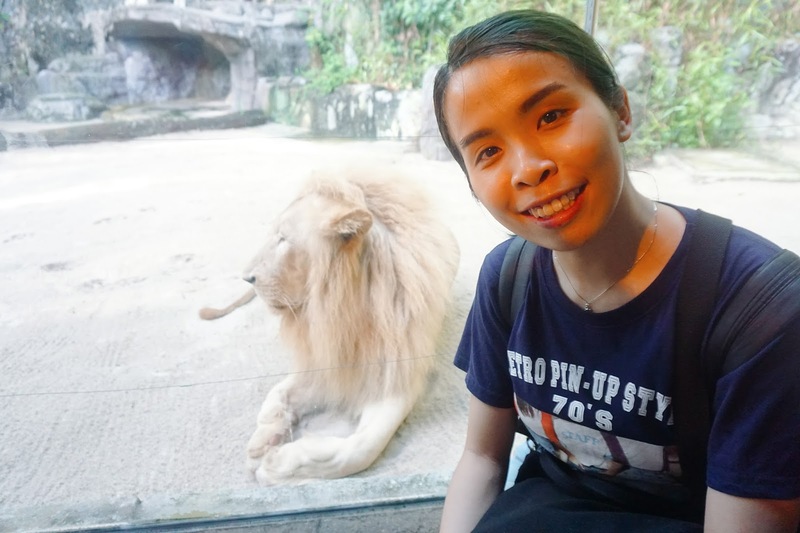 Dr. Eve Foong Yee Wei (first picture), Wildlife Veterinarian, Sunway Lagoon and Azman Ghazali (picture above), Manager of Wildlife, Sunway Lagoon with the adorable 4-month old white tiger cubs, Sam and Elsa. The Walk & Hunt in the Wild campaign features an interactive Scavenger Hunt activity, designed to broaden one’s knowledge about the wildlife comprising of riddles and a photo hunt which will bring guests through the Wildlife Park, home to over 150 species of animals. 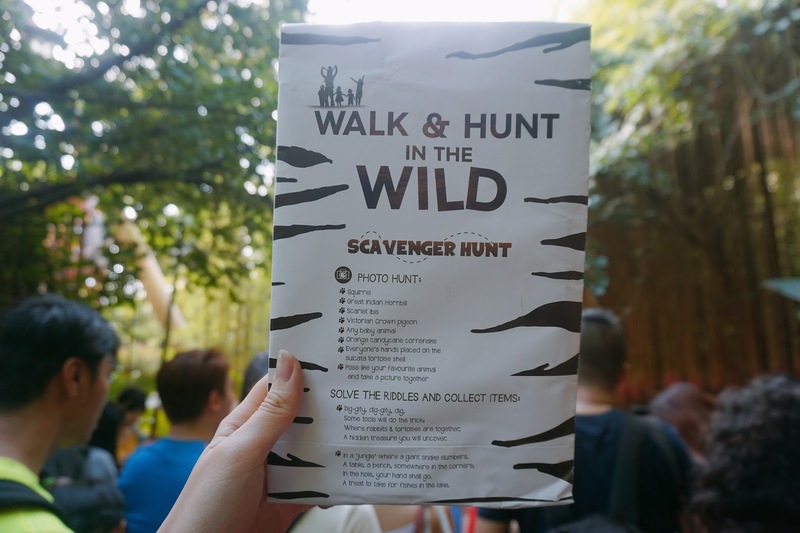 Begin the edutaining journey by registering at Tigerland at 1:00pm and Wildlife Theatre at 3:30pm (on a first come first serve basis) and collecting the Scavenger Hunt Kit which includes an activity booklet, postcard map, hand sanitizer, Cadbury 5 Star chocolates, and exclusive Sunway Lagoon ticket redemption coupon. 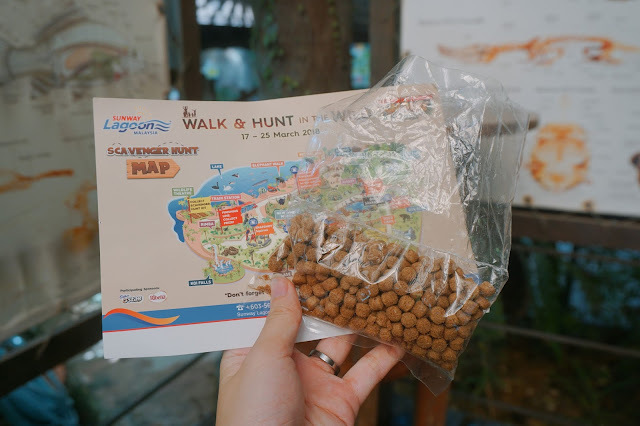 Here I come with fun exploration during the Walk & Hunt in the Wild. While I am here a lot of my friends actually asked me where I am, and I just told them is the Walk & Hunt in the Wild at Sunway Lagoon. It was my first-time visit here though and I can't believe that here has changed so much! When I first saw the white lion and tiger, I literally just scream and can't stop amaze!! 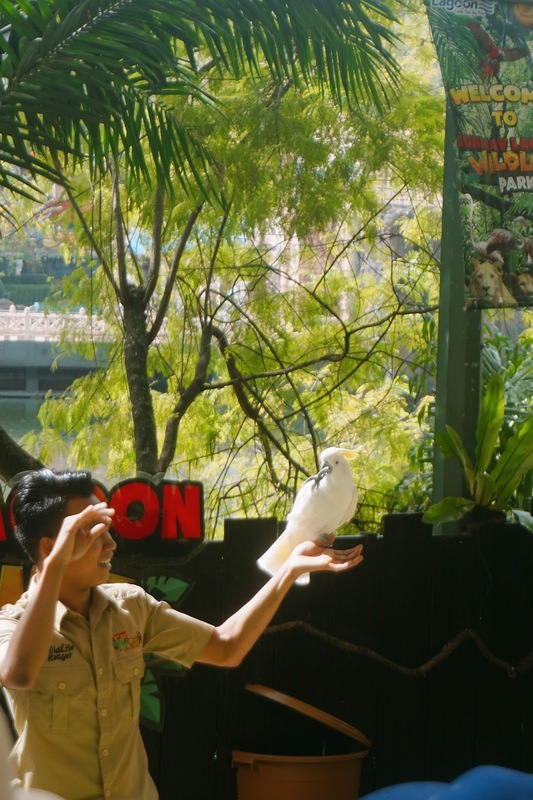 While we are the bird aviaries, the birds are free to walk around the big cage. But do caution when you see birds on top and don't walk below them. 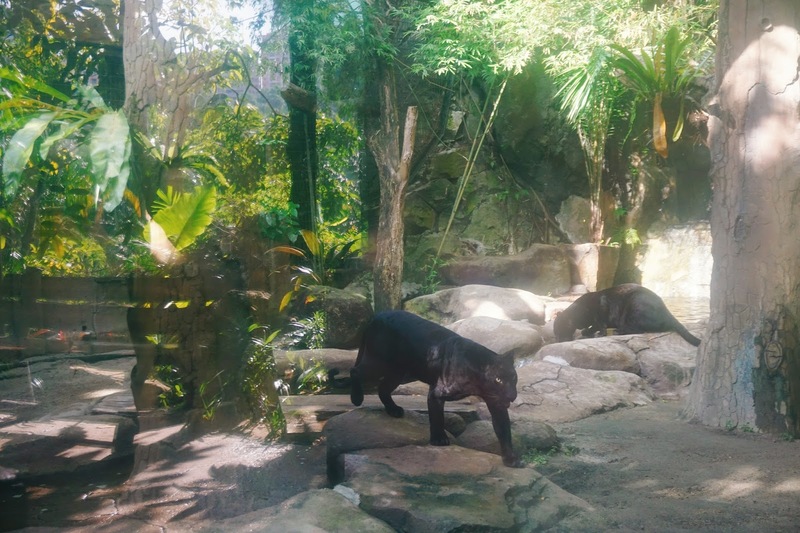 Black Panthers in the house yo! 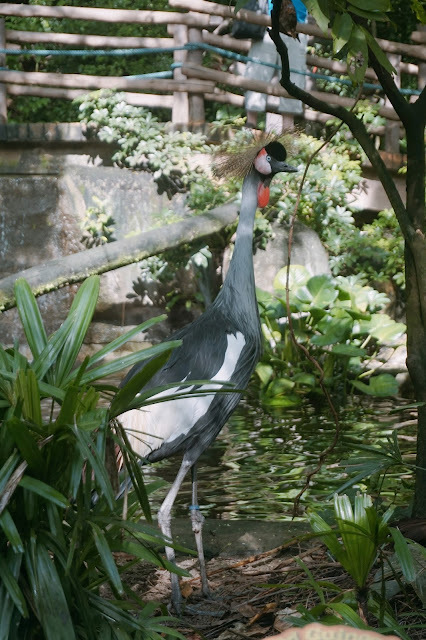 I saw this interesting bird! It was known as Kung Fu Panda Master. 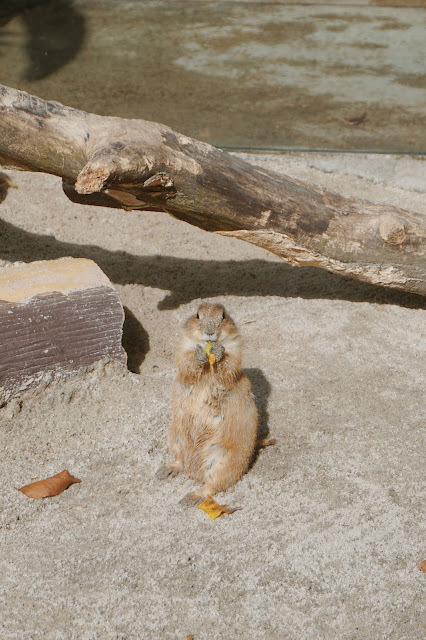 It looks so funny and protective when the time we saw him as he was protecting his wife and the eggs. Tell me is this deer or? Some of the treasure found during the Scavenger Hunt! 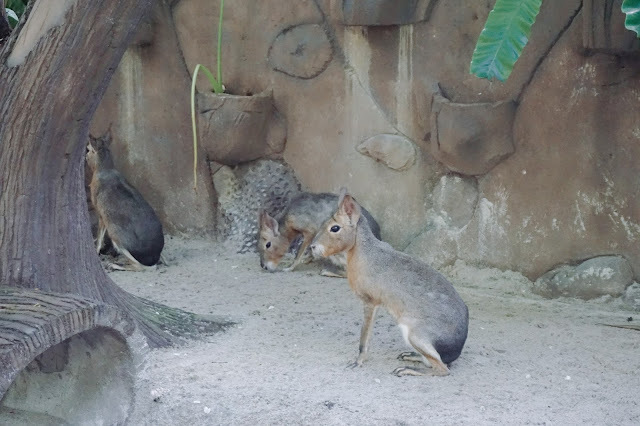 Do look out for those baby animals during the hunt too! They are just too cute to resist. 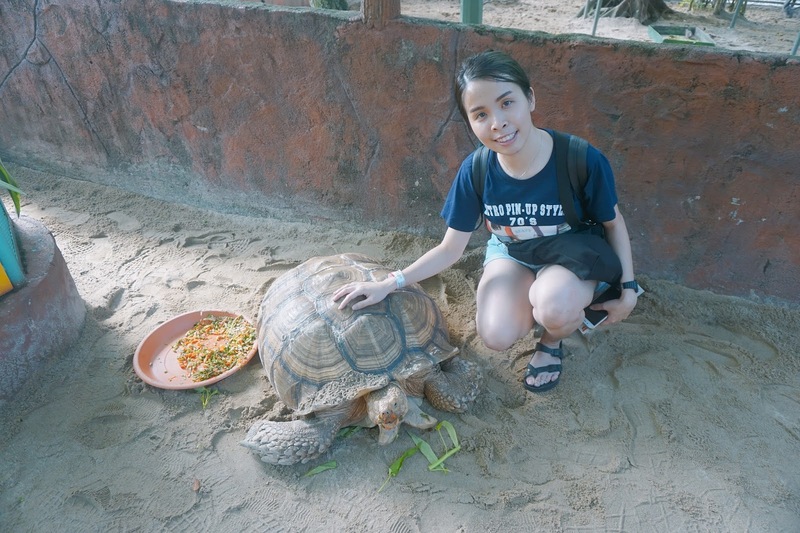 Can you guess how old is this tortoise? Some cute and funny moments of the animal when they are concentrate while eating! The Thumbuakar performers had one of the guests from the crowd try the traditional bamboo dance, in addition to Sunway Lagoon’s daily in-park shows. Upon completion of the hunt, guests will be presented with a certificate of participation at Rimba. 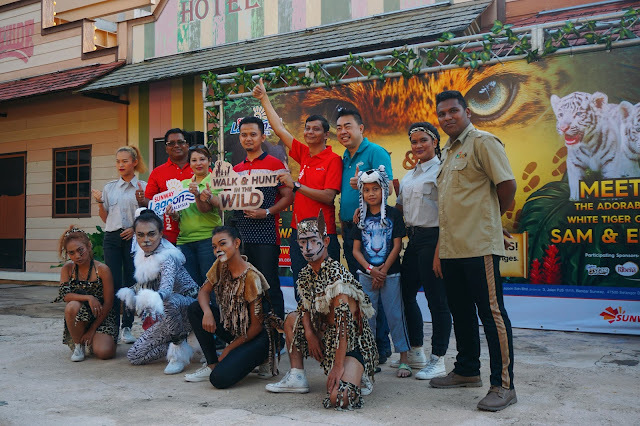 Families and friends will also be entertained the most talented bunch of animals at the Wildlife Theatre’s Wildlife Multi-Animal Show. 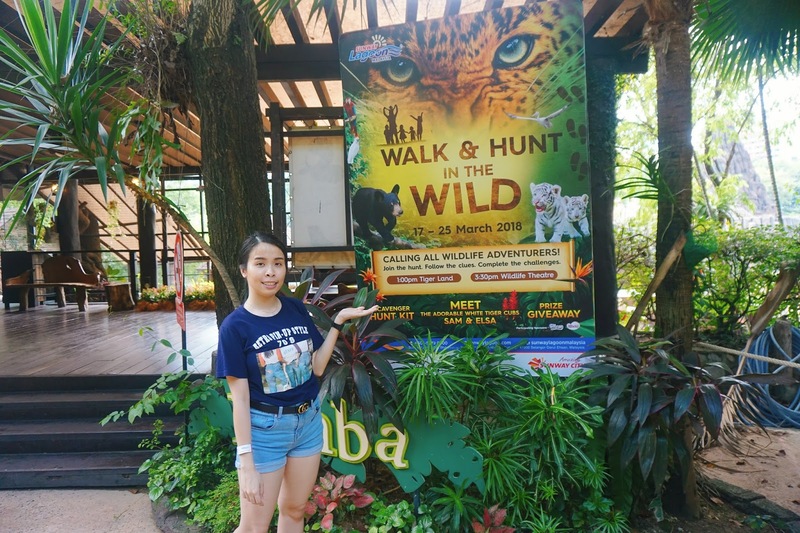 Guests can also take the chance to bring home wildlife-themed merchandise as part of their fond memories at Rimba during the school holidays from 1pm – 6pm daily. 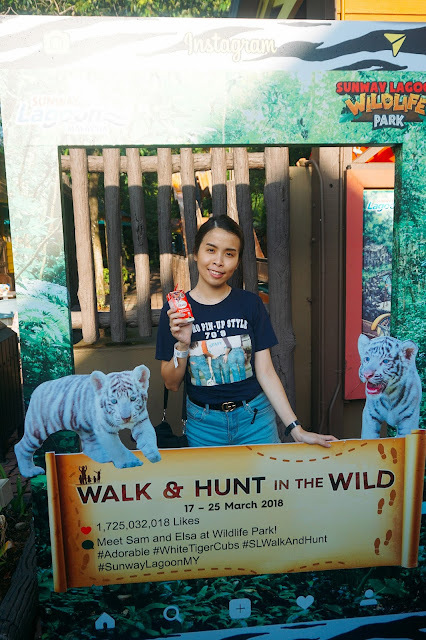 Lastly, I have a really pleasant experience Walk & Hunt in the Wild and really excited and happy to be able to see the white tiger cubs as well! 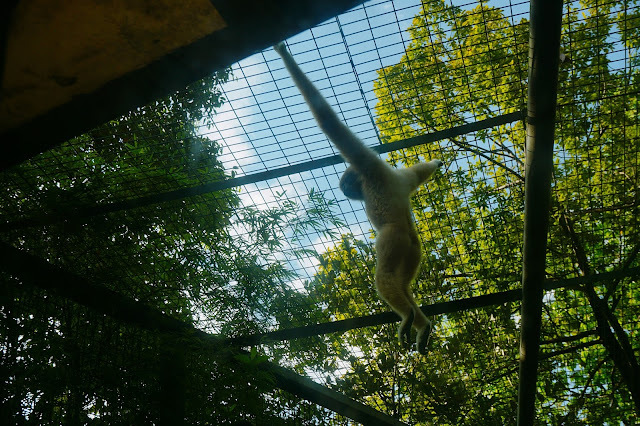 School Holidays is here and is the best time for you and your family to plan a visit here too. 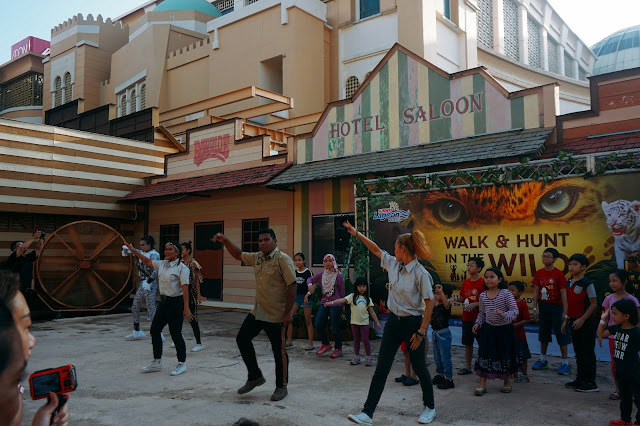 I bet your kids will having the best day of their life too, and having a chance to see white tiger cubs in real life is another wonderful experience too. Capture special moments together with the wildlife and conclude the ‘Best Day Ever’ with The Tale of Mount Berapi show at Sunway Lagoon this school holidays with the #SunwayLagoonMY hashtag! 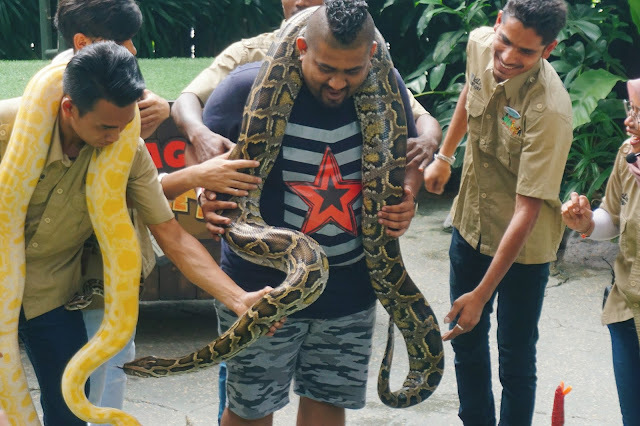 Get great online deals this school holidays with the FAMFun package at RM 390* for 2 adults and 2 children or 4-To-Go package at RM 456* for 4 adults. 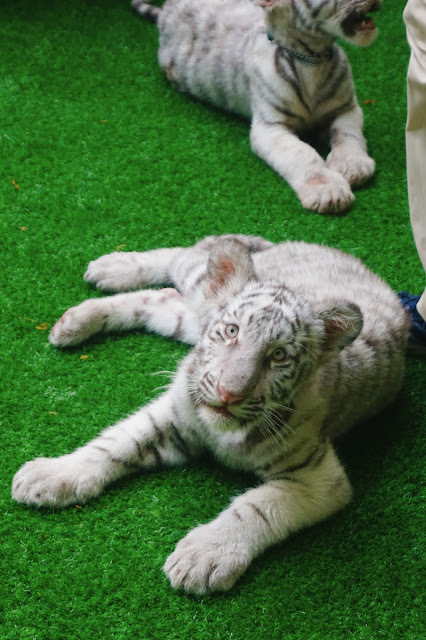 White tigers are rare and glad this zoo have them. Both Sam and Elsa are cute and hope they grow bigger and stronger. 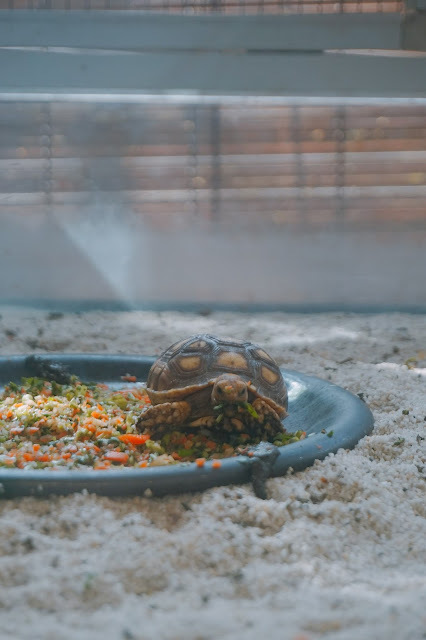 Why it seems that turtle looks greedy with its food? Lol. Wow!! That looks like a great experience. So much fun there thou!! 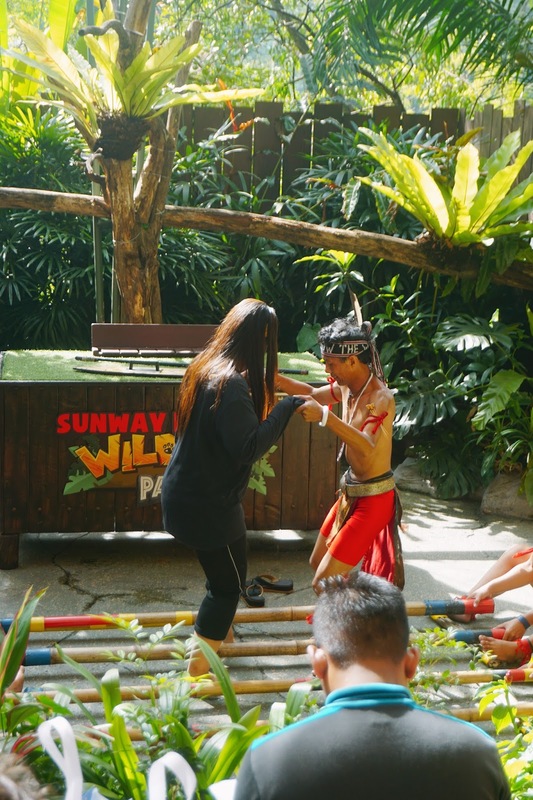 I do really love to bring my kids there in Wild Sunway Lagoon. Is white tiger! they just looks so cute! White tigers OMG so cute! 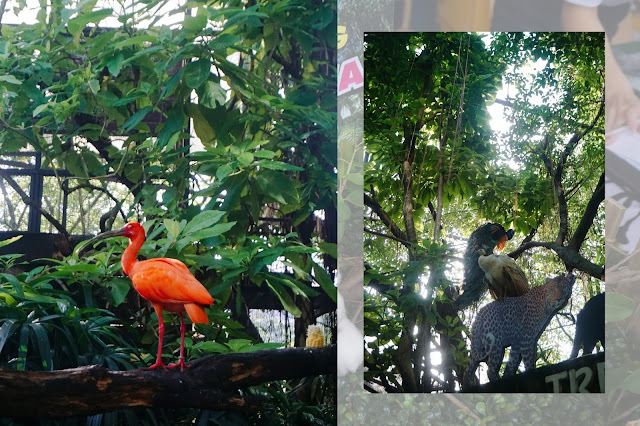 I have visited the wildlife once in sunway lagoon too. Luckily it is not that smelly haha. haha! They are really cute!! Wow! 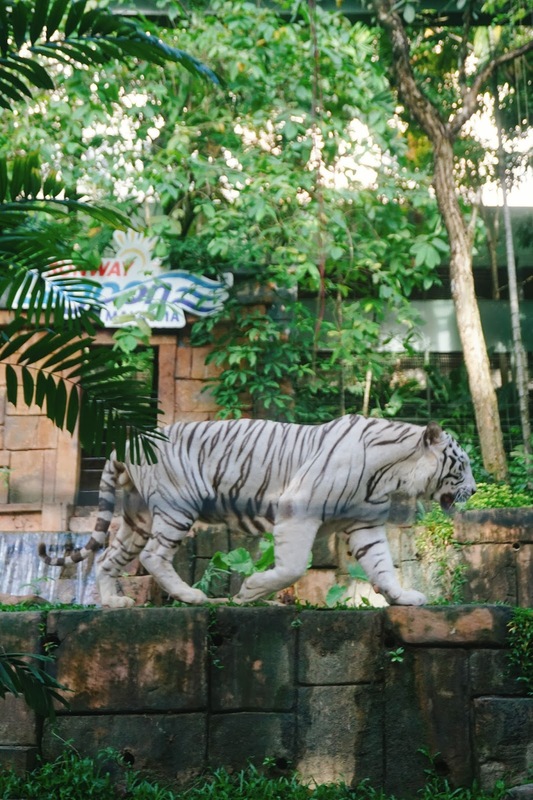 Now Sunway Lagoon also have white tiger already ah? Must go visit and see it yourself!! How adorable these cubs are! Can I kidnap them home? 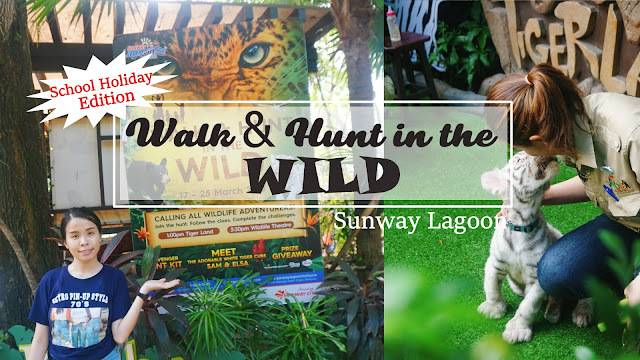 HEHEHE I haven't been to Sunway Lagoon yet but this is really a good reason to go! Yes! it is! So many changes there! 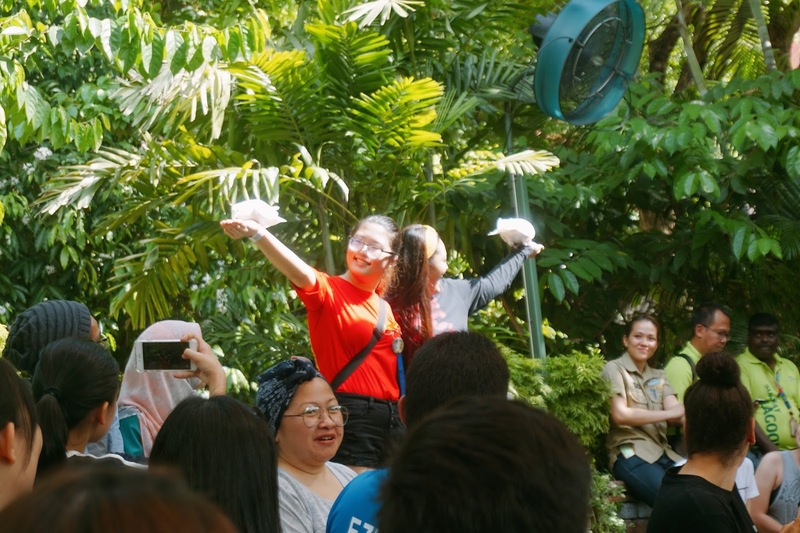 SAPORE CNY Party and Grand Opening! !